Lost River Caverns is a natural limestone cavern with five rooms. On a guided walking tour, visitors can see stalactites, stalagmites, flowstone, the Lost River, Crystal Chapel, the rock and mineral museum, and an indoor tropical garden. Visitors can also explore the outdoor nature trail or look for for treasures while gem panning. There is also a gift shop available. 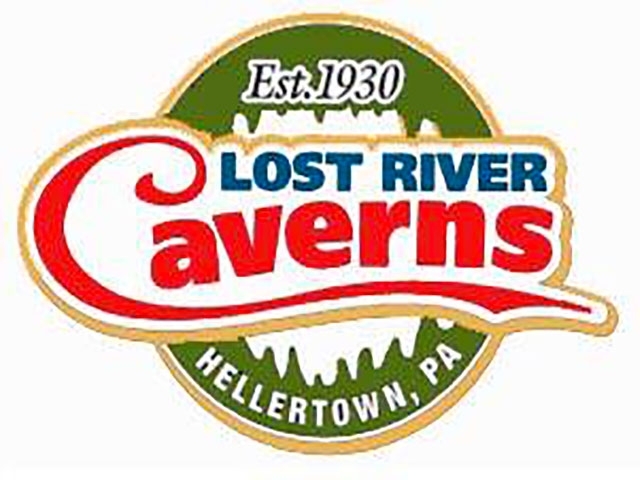 Lost River Caverns located in the Lehigh Valley and is open year 'round.